I was asked for help with the analysis of sample 7c9505f2c041ba588bed854258344c43. 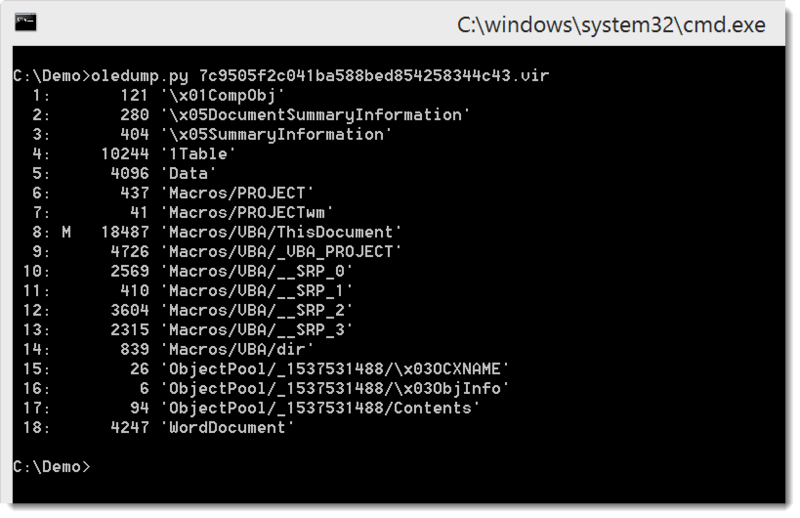 Turns out this malicious Word document has some anti-analysis tricks (here is an older diary entry with other anti-analysis tricks). Notice the second call to CreateObject. The argument is a function call (a) with arguments that looks like an encoded string, and 2 numbers. Function a must be the decoding function. 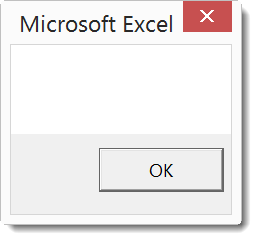 This time, in stead of spending time trying to understand how the decode function works and translating it to Python, I'm going to copy it to the VBA interpreter in Excel and execute it. I just have to be careful not to execute the payload. 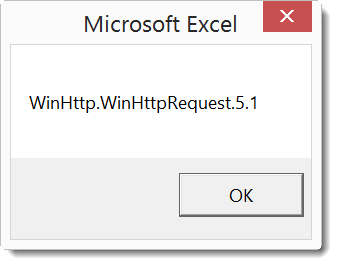 I achieve this by checking each function I copy for potential payload execution statements. 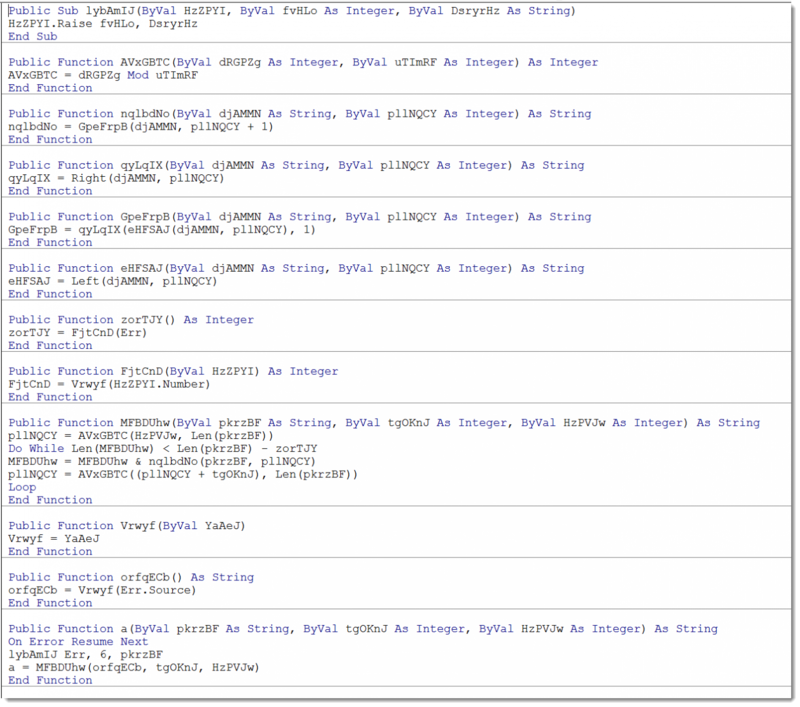 With all strings decoded, it becomes easier to understand what this sample does. 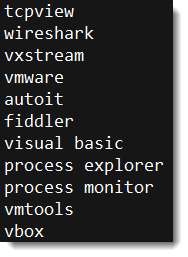 With this list, the malware authors want to avoid detection via dynamic analysis tools/appliances from security vendors (blue coat, eset, fireeye, ...). But it also avoids organizations with medicine, hospital, veterans, ... as keywords. Hackers with a heart (no hospitals), how quaint. 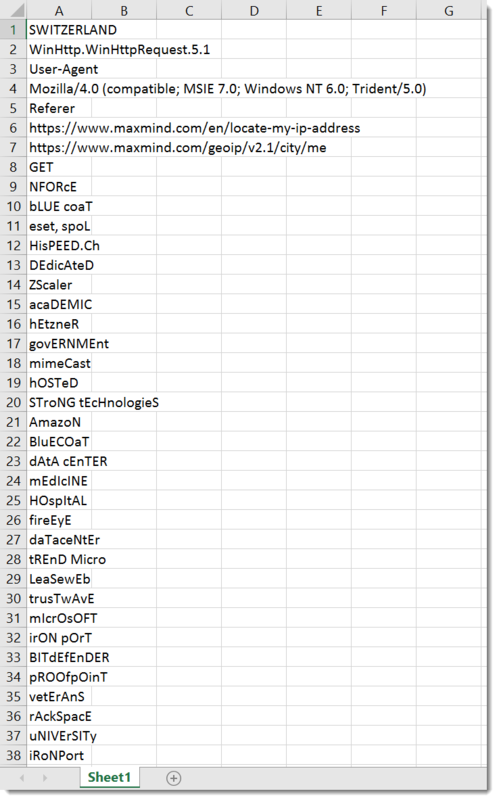 I see this file has 29/54 - a pretty good score on VirusTotal! Glad to see that many AV companies got it right.